Some of the folks who've been playing Grand Theft Auto Online have been using an exploit to generate ridiculous sums of cash from in-game missions. Many say that it's ruined the multiplayer portion of the best-selling title. 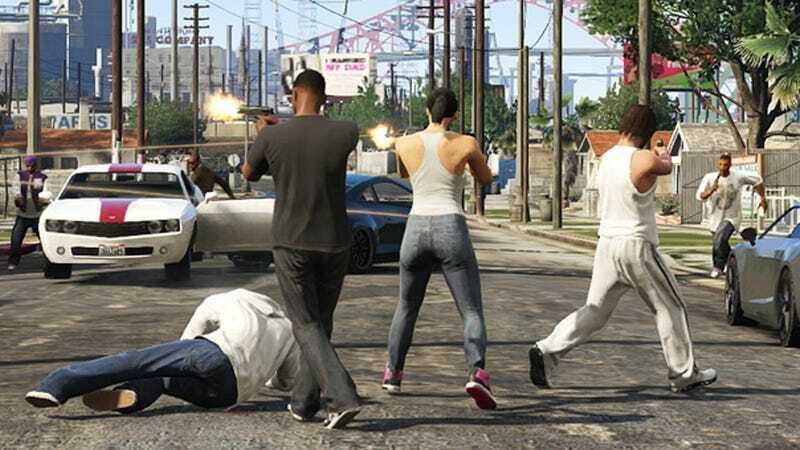 Now, Rockstar says that, as part of the maintenance period announced yesterday, they'll be sucking that ill-gotten money out of the GTA Online economy and punishing players guilty of breaking the rules. We will continue to issue title updates on an ongoing basis to counter the negative impact this has had on gameplay, and as part of today's maintenance period, we are removing the counterfeit GTA$ from the game's economy. Anyone who innocently received GTA$ as a result of these exploits but did not engage in cheating to acquire it will not face any further action - the funds will just be removed, and you'll be able to keep any items you currently own. Innocents victims are likely happy to hear about incoming fixes and that they'll be able to keep their in-game property. Situations like this tend to become a cat-and-mouse chase between those who want to cheat and the people trying to shut them down. Mass exploitations generally don't get solved all at once so don't expect that GTA V's online portion will all of a sudden be populated only by rules-abiding players.